Traveling solo is really a thing these days. It’s not just for singles anymore. Around 96% of American workers say that vacation time is important to them. But if you don’t have anyone to travel with, you might assume you should delay your vacation until you can locate a travel buddy. However, traveling solo can provide you with all sorts of new opportunities you might otherwise not get to take advantage of. In fact, 19.5% of leisure travelers traveled solo in 2015, and their shared trait was a desire to explore the world around them. Still, if you’re planning on traveling alone this year, you’ll want to make sure you do it right. Here are some tips to help you get started. Long gone are the days wherein you had to pack a hefty travel guide in your luggage. Now, you’ll likely have access to everything you could ever need on your smartphone. In fact, there are a lot of apps that are geared specifically towards solo travelers. Trip.com, Localeur, and Cool Cousin can help you explore just about any city and find amazing things to do, places to stay, and meals to eat, all based on recommendations from other travelers. Musement functions as a city guide app that lets you purchase tickets to attractions nearby, while Time Out’s app lets you explore your destination virtually before you ever arrive. Adventure travelers will definitely want to check out Wander and Co., a photo journal app, and Lonely Planet Trips, where you can share your experiences through photos, videos, and text-based stories. If you’re traveling solo, you’ll probably encounter the dreaded single supplement, which is a charge you might incur when you take up lodgings by yourself. These fees can range from 10% to 100% of the standard accommodation rate, which most singles would agree seems unfair. But some companies are trying to cater to solo travelers by forgoing that supplement or reducing it drastically during certain seasons. There are also companies that offer trip packages for solo travelers, like Trusted Adventures, Exodus, Road Scholar, Overseas Adventure Travel — which recently added 2,000 more solo spots to its trips due to increased demand — and more. You can even take a singles cruise, if you’re looking for something that isn’t on dry land and that already caters to your situation. Even if you do manage to bypass the single supplement fee, you’ll still want to find ways to save money on your trip. Around 8 million people fly every day, but airline tickets alone can really add up. Plan your solo vacation in advance and aim to be flexible with the month, day, and flight times to unlock the best savings. Want to explore a major city? Consider picking one that’s known for conventions, like Las Vegas, Seattle, New York, or Orlando. You may be able to snag a deal on your hotel if you make sure your visit doesn’t line up with a major expo. You might also want to consider slightly smaller cities like Savannah, Austin, or Louisville that offer a lot of history and culture without the big city price tag. Figure out ways you can save on meal costs, too — like booking amenities with a kitchen or making lunch your big meal of the day. That way, you can still experience local cuisine without paying a premium. No matter where you go or what you decide to you, you’ll want to research your destination first. For instance, if you’re an avid skateboarder, you’ll want to reconsider how you bring along your board. Around 11 million people say they enjoy skateboarding on a regular basis, but if you want to find some half pipes on your travels, you won’t want to fly to or through London, Frankfurt, or Sydney. That is, if you’re carrying on your board. 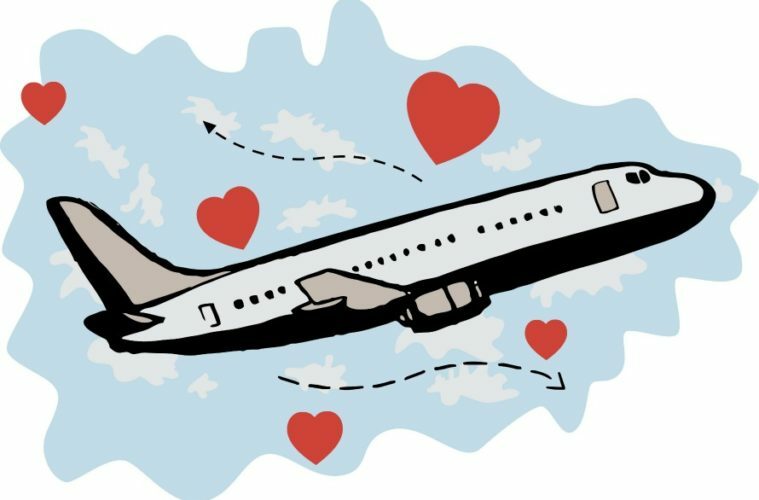 Even if you’re just catching a connecting flight, you’ll have to check your board, according to pro skateboarder Tony Hawk. Generally speaking, of course, you’ll want to do ample research on your destination to make sure you make the most of your time there and make safe decisions during your travels. You may even want to pick a locale that’s renowned for its safety and friendliness to solo travelers. Rome, Melbourne, Reykjavik, Amsterdam, Montreal, and Copenhagen all rank very highly for being safe for solo travelers (especially for females), but you’ll still want to do a lot of research prior to booking to make sure you know the ins and outs. 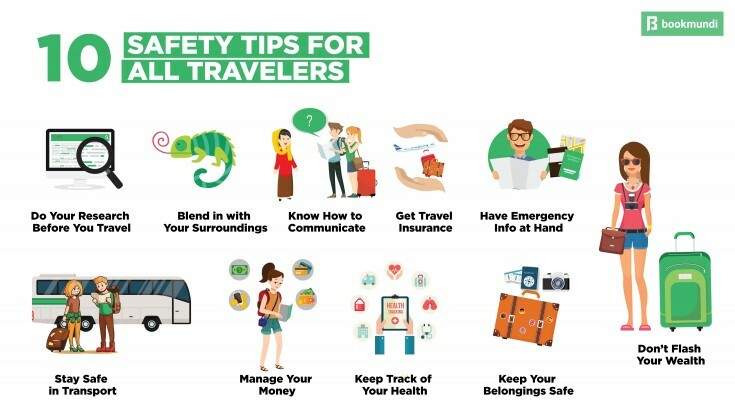 And make sure to check out these safety tips for solo traveling before you set out. Traveling alone can be nerve-wracking for some, but it can also be one of the best ways to see the world on your own terms. As long as you make good use of your resources, do your research, and prepare adequately, there’s no reason why traveling alone has to be anything but extraordinary. Previous ArticleProductivity Overload + Ready for Creativation 2018! Next ArticleHire me as a speaker or storyteller! Ahahaha that was fun and funny – thanks for the pre-coffee giggles! obviously i pick number 1!!! I just gotta go with #3… the imagery is spectacularly catastrophic!